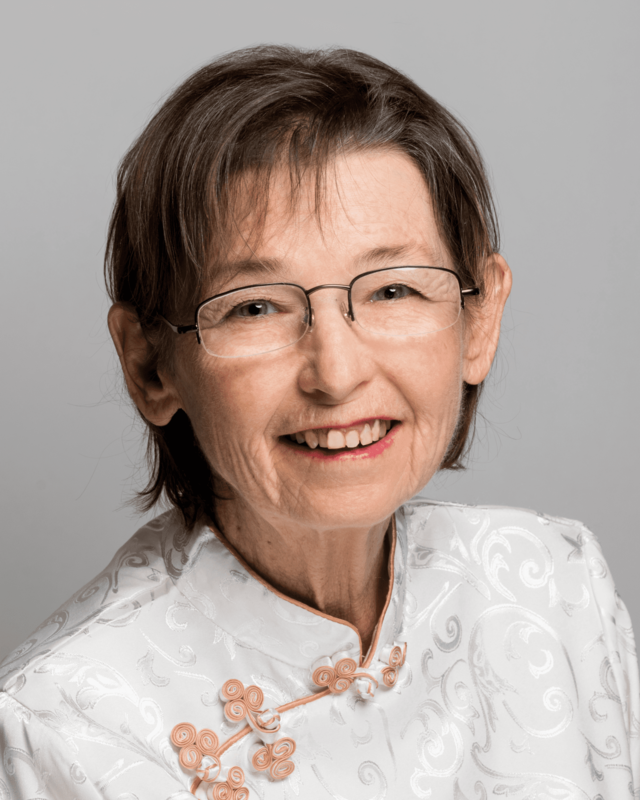 Connie Knudson became involved with Feng Shui after a life-transforming experience. With a Master’s Degree in Early Childhood Education, Connie found herself working in a job in Corporate America with babies and young children, a job that was not fulfilling her dream of making a difference in the world. One day, she decided she had to do something different. But what? It felt like she was doing “everything right” but nothing was going right. After consulting a Feng Shui teacher in El Paso, she started moving things around in her home and noticed that her depression started to lift. Then one day, while surfing the Internet, she saw a beautiful, vivacious woman being interviewed. She was world-renowned Marie Diamond, and she spoke about how her life was transformed by simply moving her bed. Connie was fascinated by how simple changes in the environment could make such a profound change in a person’s life.